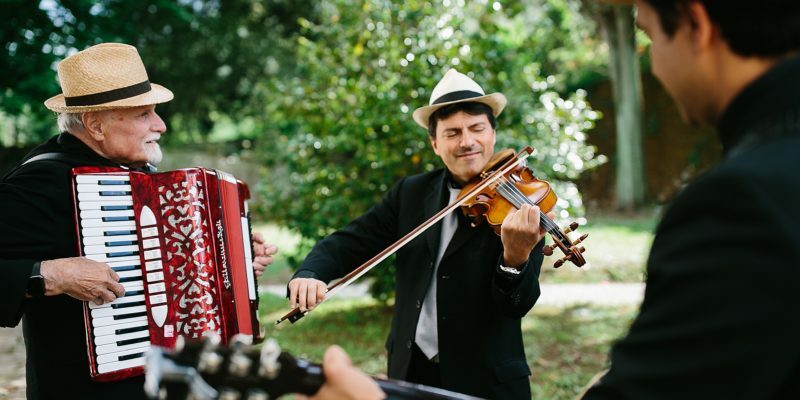 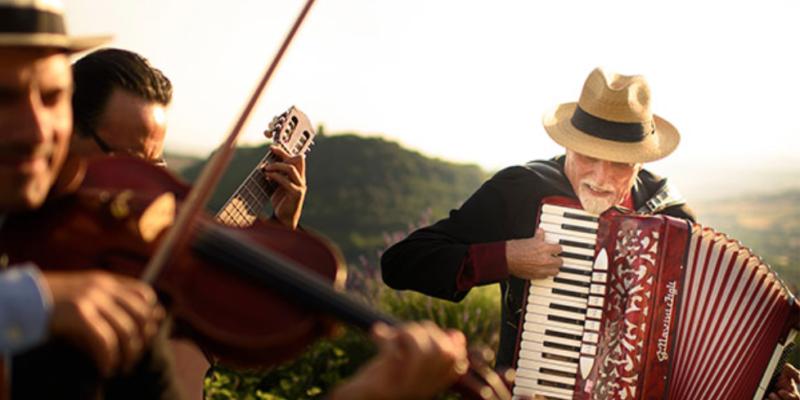 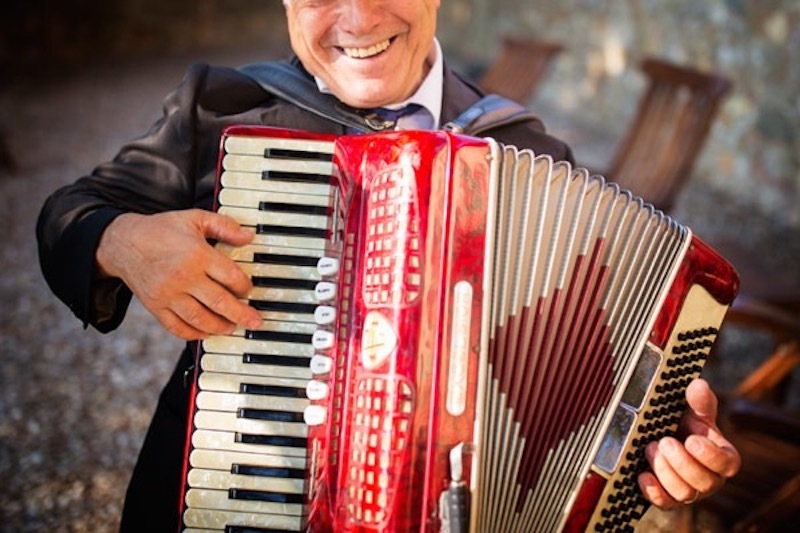 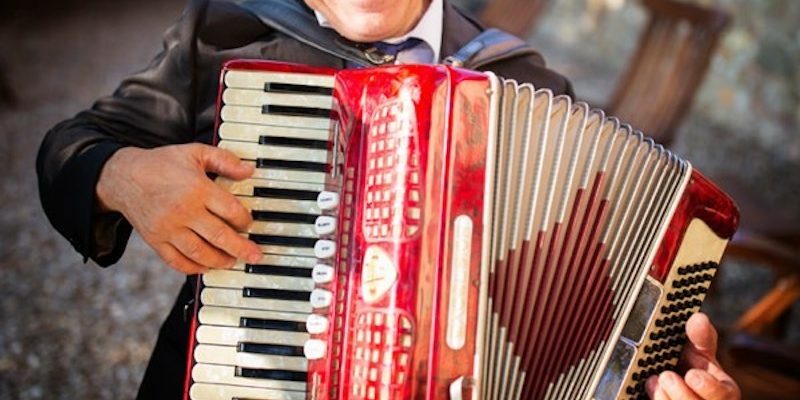 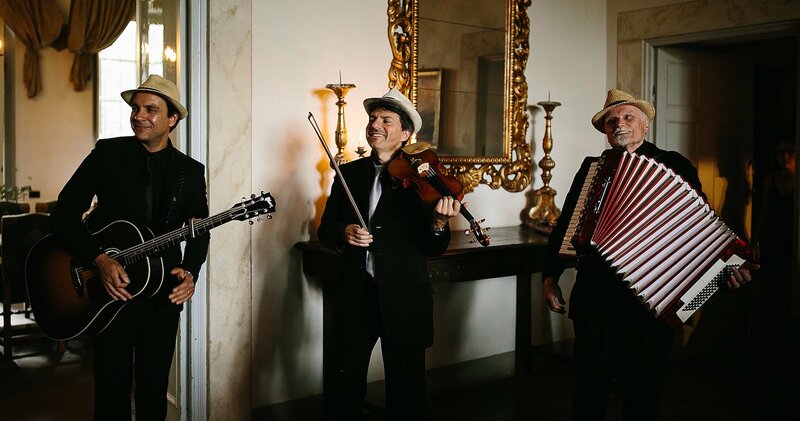 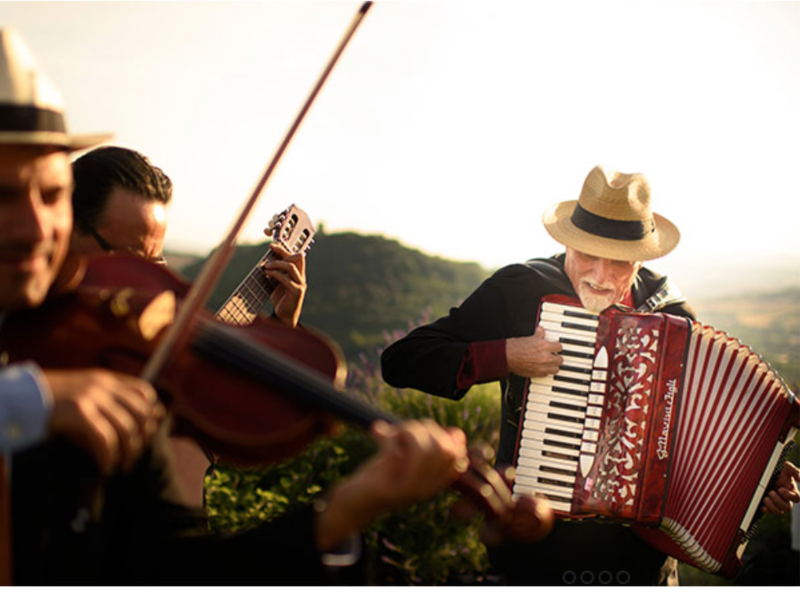 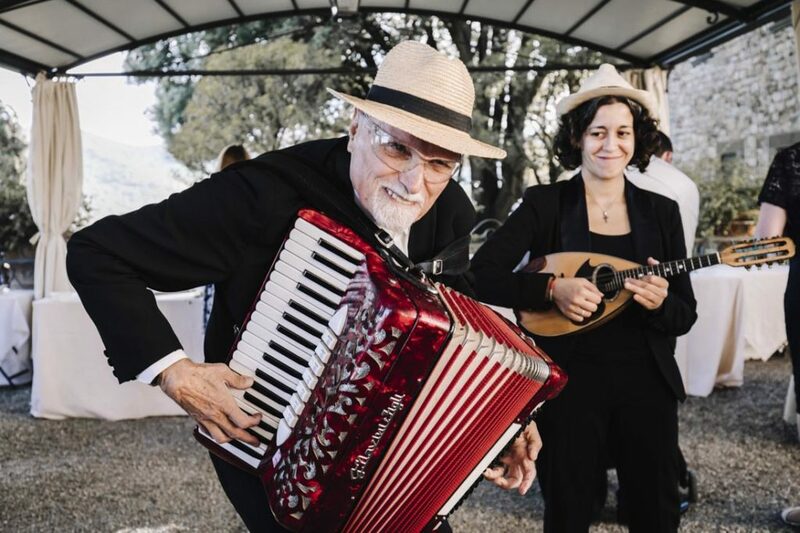 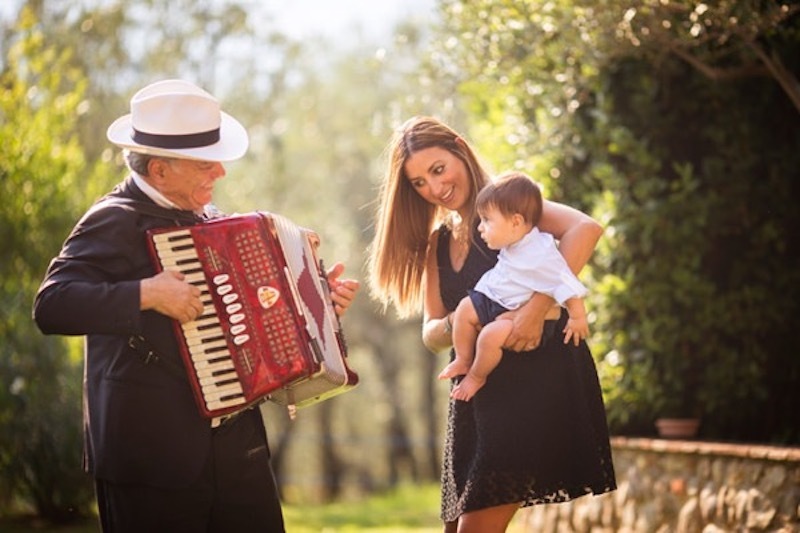 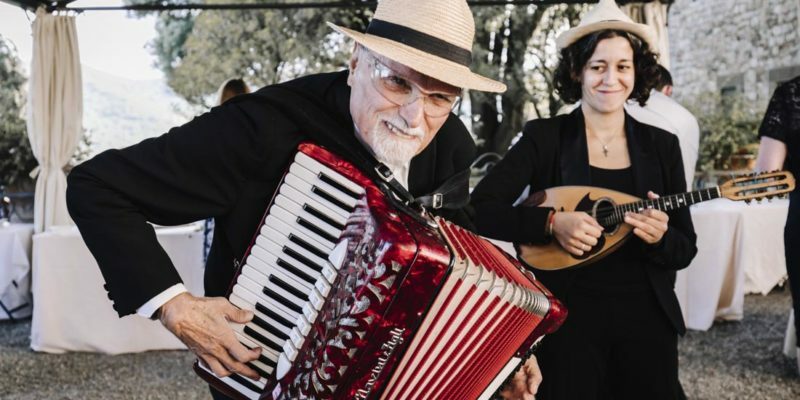 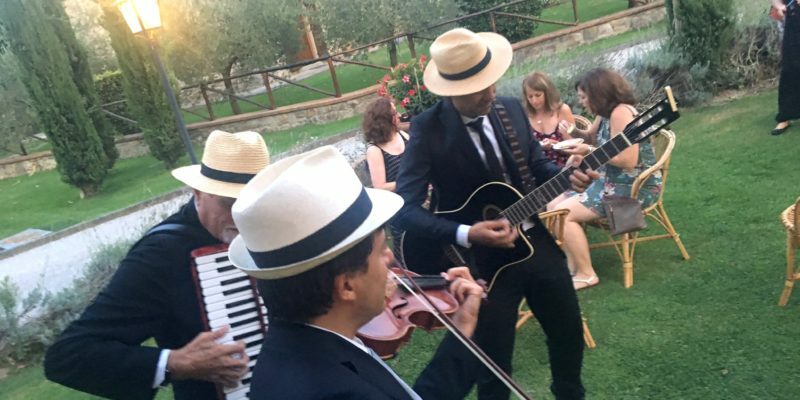 Entertaining folk music combinations formed by professional artists will recreate a typical Italian atmosphere. 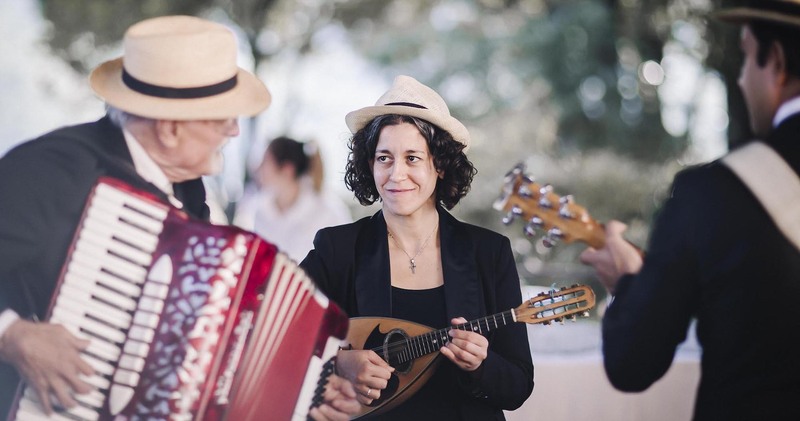 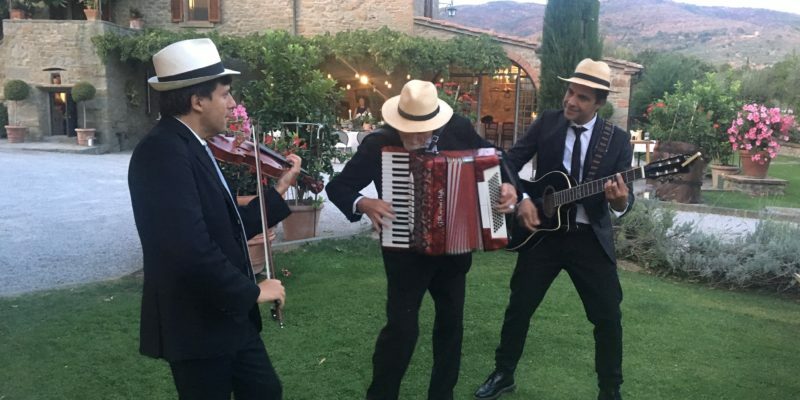 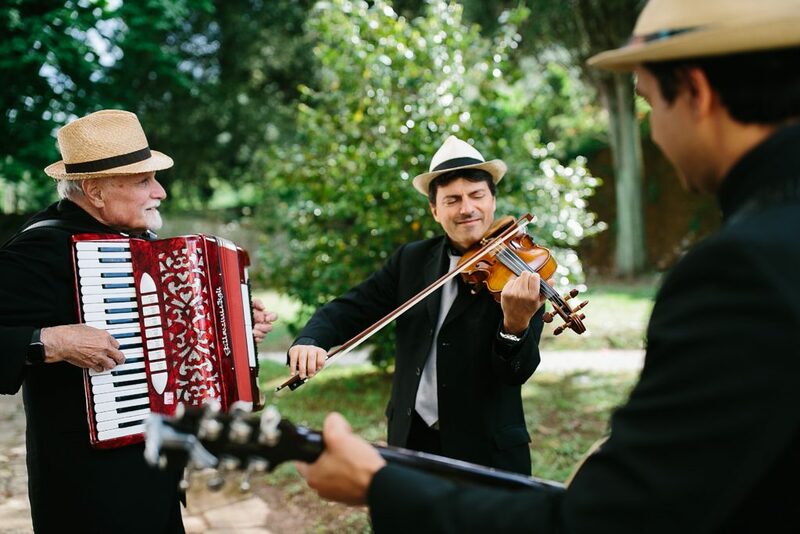 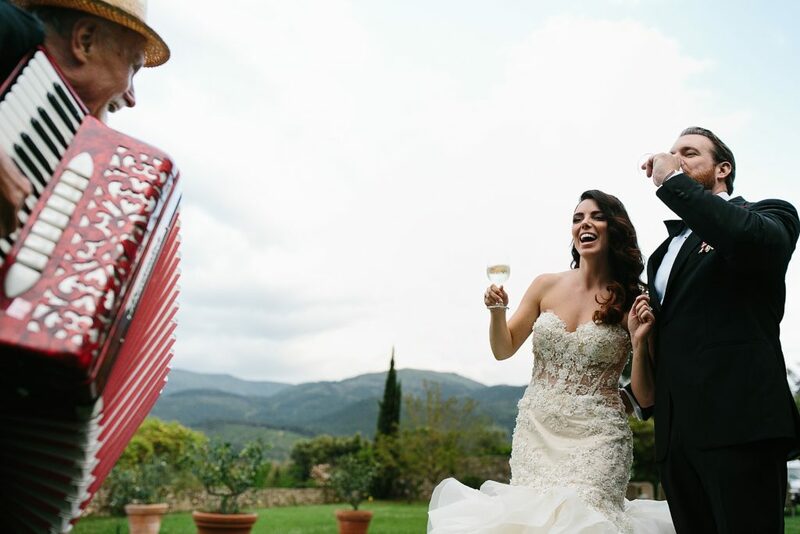 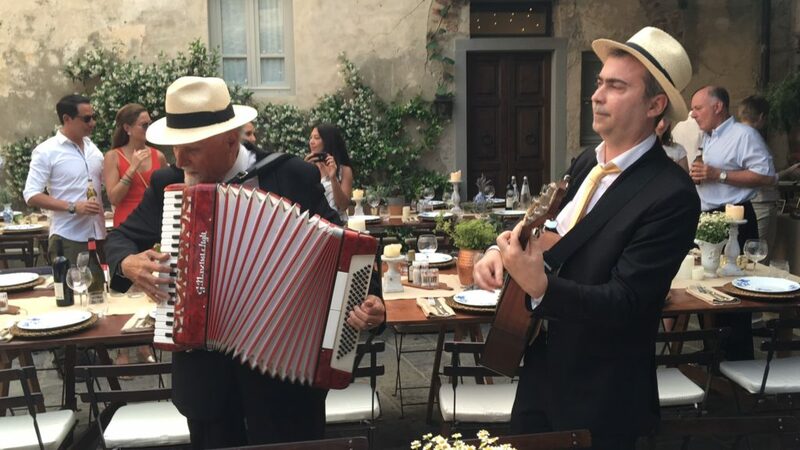 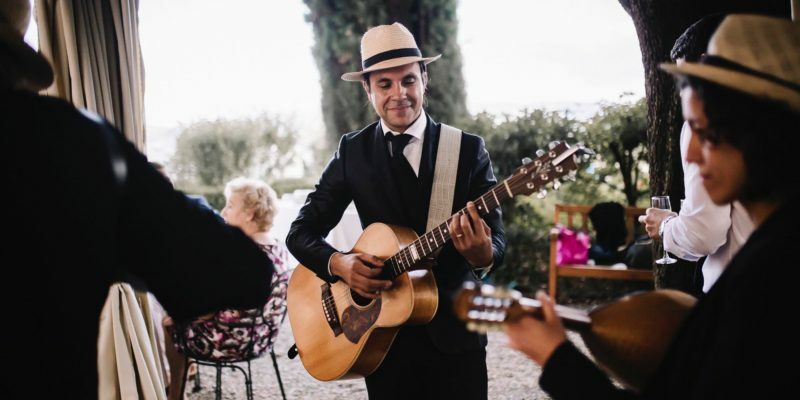 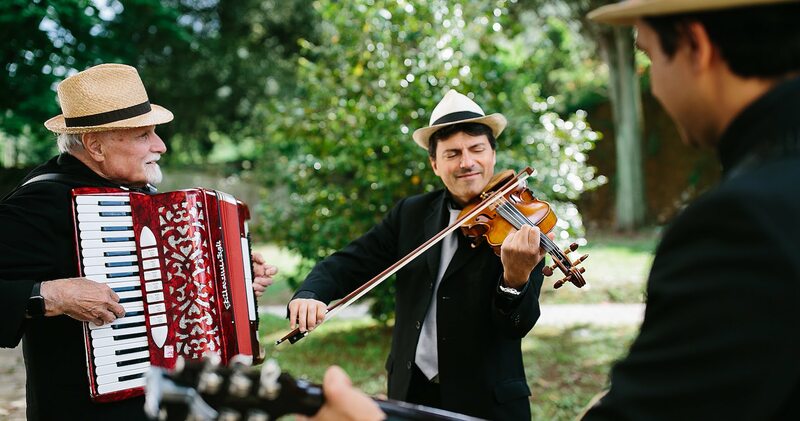 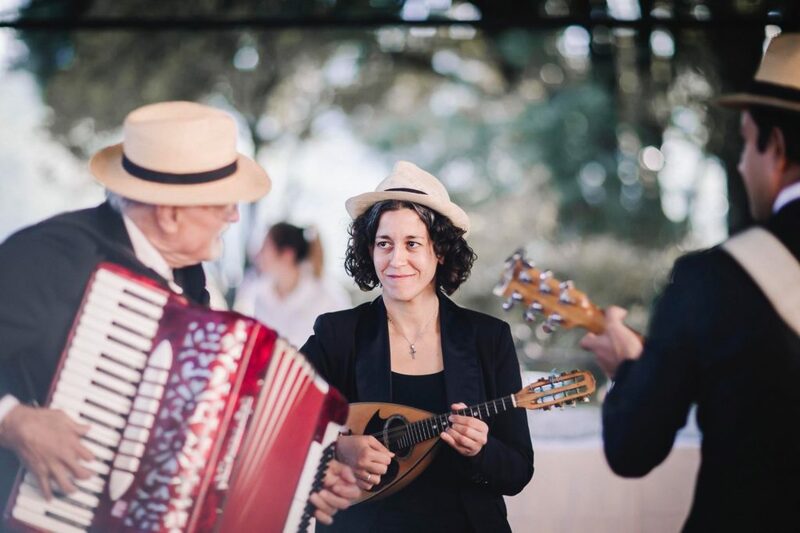 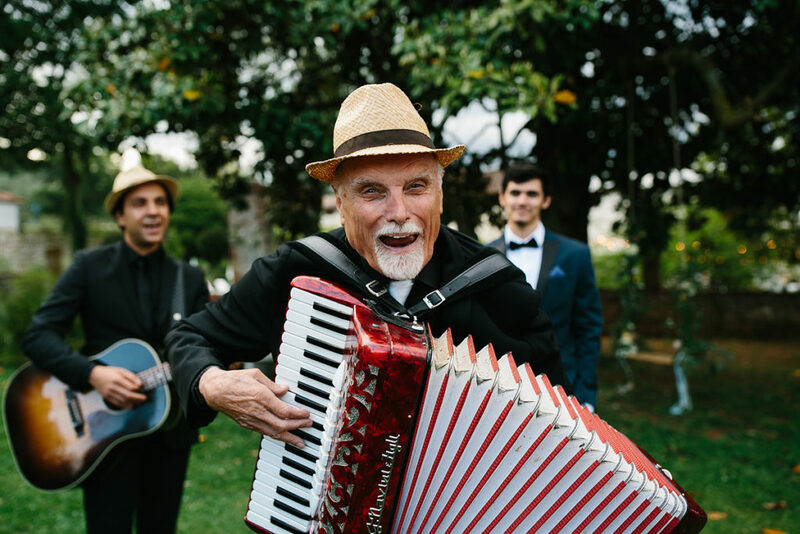 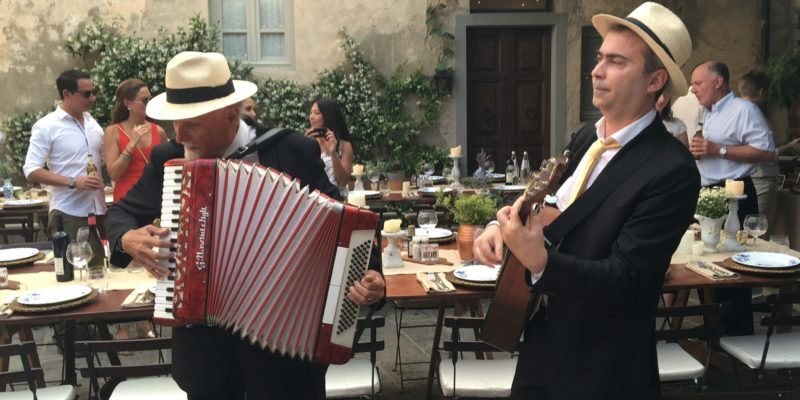 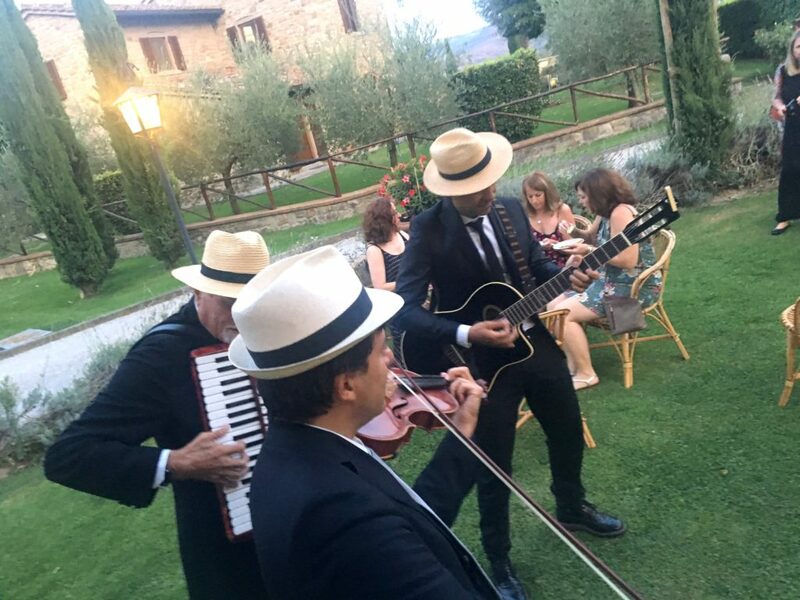 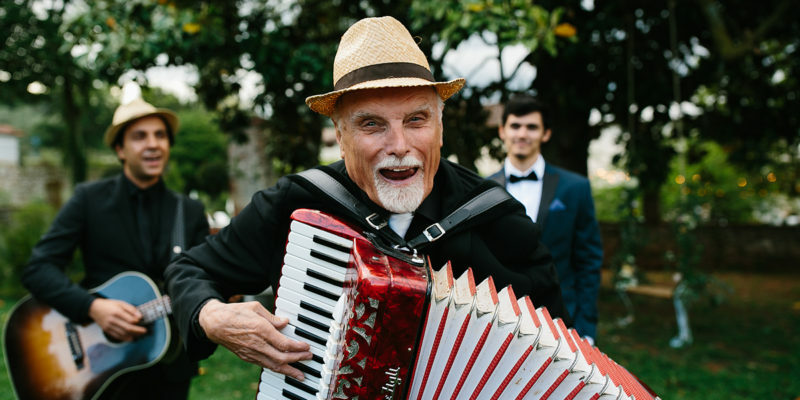 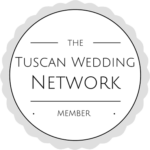 These musical groups can perform and entertain during cocktail or dinner parties circulating amongst the guests in a natural and unobtrusive manner, but they are also equally appreciated for those ceremonies where a touch of traditional country charm is wanted. 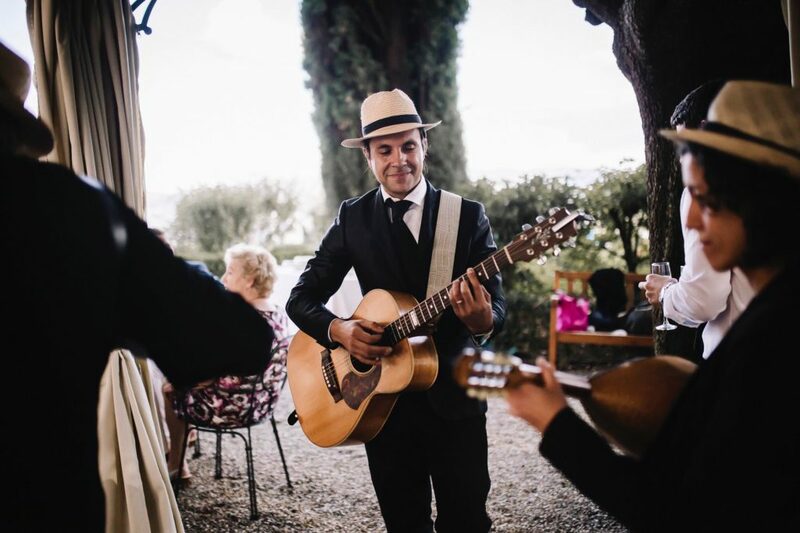 Suitable for large events or small occasions they are able to adapt their repertoire to every need. 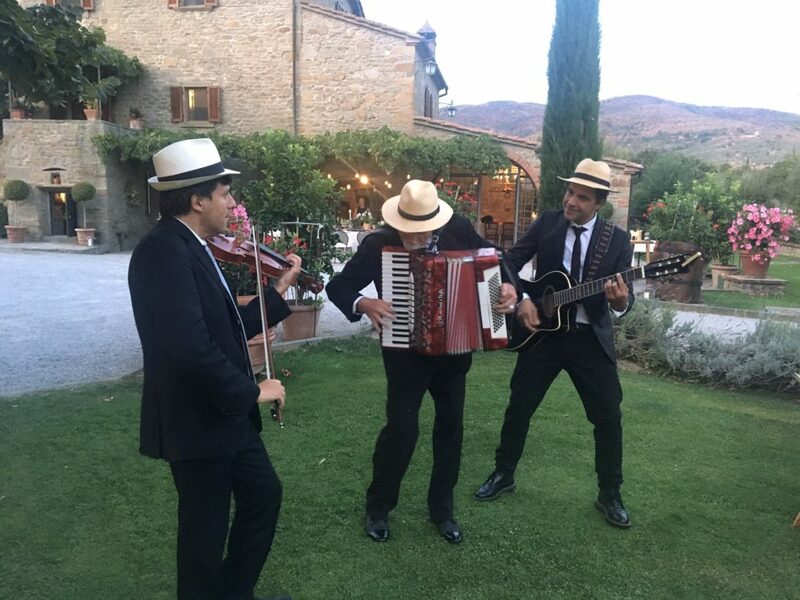 Repertoire: O’ sole mio, Nel blu dipinto di blu “ Volare “, Marina, Oi ’Mari’, Torna a Sorrento, L’Italiano, Tu che mi hai preso il cuor, Chissà chissà chissà, L’amore e’ una cosa meravigliosa, Quando quando quando, Smile, Mala femmena, Arrivederci Roma, and a lot more. 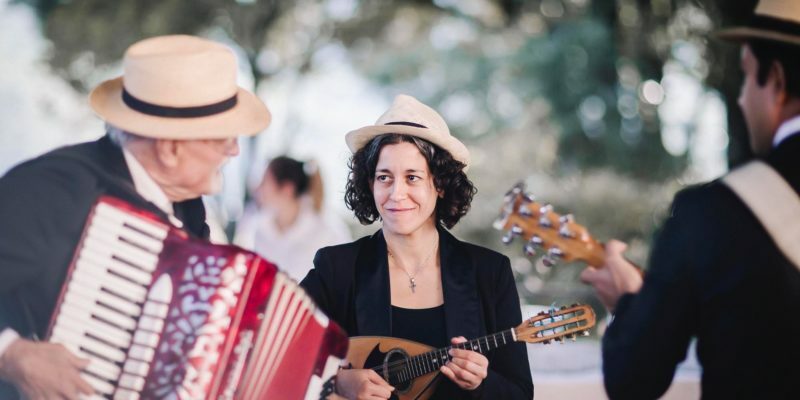 More combinations: Duo Accordion and Violin (or Mandolin), Duo Accordion and Guitar, Guitars Duo, Folk Big Band, Tzigana Band, Irish Band.